Tuesday March 3rd Guild Meeting!! Potluck!! The March meeting will not be held at our usual location. We will be meeting at the Clubhouse in Norwalk, IA from 6pm to 9:30pm. The Clubhouse is the location we have held our workshops at and is a lovely place with a large fireplace and round tables to sit at while knitting. There are comfy sofa and club chairs as well as a nice kitchen to use. 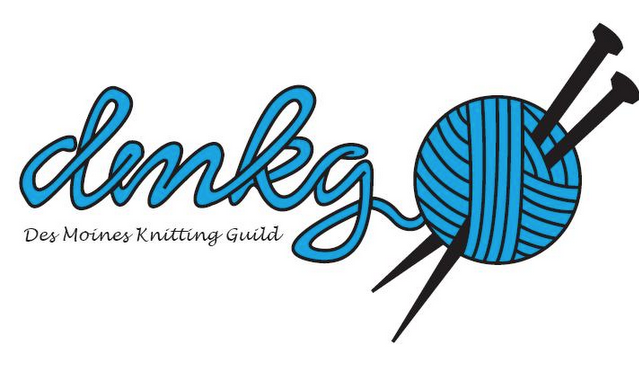 The meeting will include open knitting with tips to share. If you need help on a project, bring it along and we can consult the knitting doctors present. We will also have Door Prizes and lots of FUN! Please bring a dish to share. The guild will provide beverages and place settings. Directions to Clubhouse: From West Des Moines, drive down 63rd Street or Hwy 28, crossing Army Post Road. When you reach Norwalk you will see Holmes auto dealership on the right. Turn right on Colonial Parkway which is right after the dealership. At the stop sign turn right onto Colonial Circle. You will see the clubhouse as you come around the curve. From Des Moines you can take Fleur Drive to Army Post Road. Turn Right onto Army Post Road to Highway 28. Turn left on Highway 28 and follow the directions into Norwalk as above.